The Middle East region is on the cusp of experiencing 5G technology. 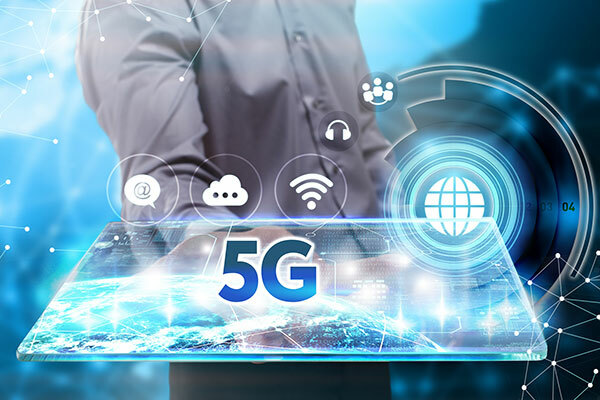 A number of recent developments suggest that the Middle East may witness one of the earliest rollout of the commercial 5G services, the much-awaited fifth generation telecommunication technology. Amrit Heer is head of Business Development, EME, Parallel Wireless, a leader in wireless network technologies.